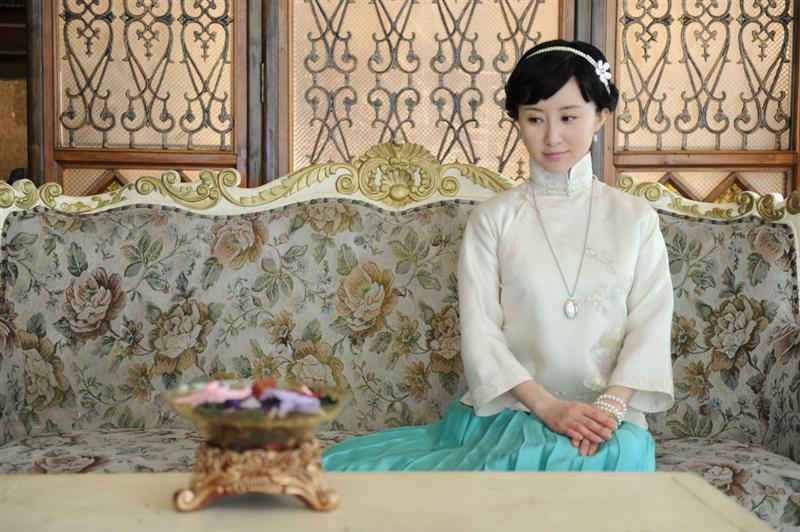 A princess from the late Qing Dynasty experiences the demise of her clan. She thrives in a rough environment and gradually matures into a strong businesswoman. 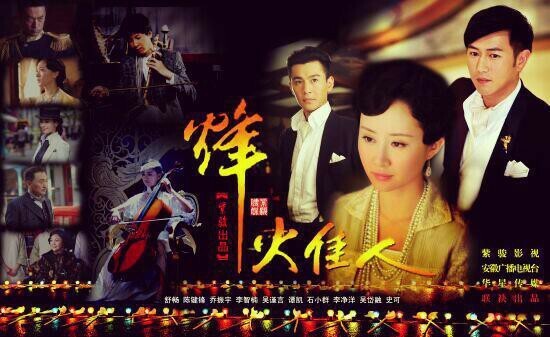 Despite being a fallen royalty, Tong Yuwan (Shu Chang) is part of a new generation of women during the Republican era. 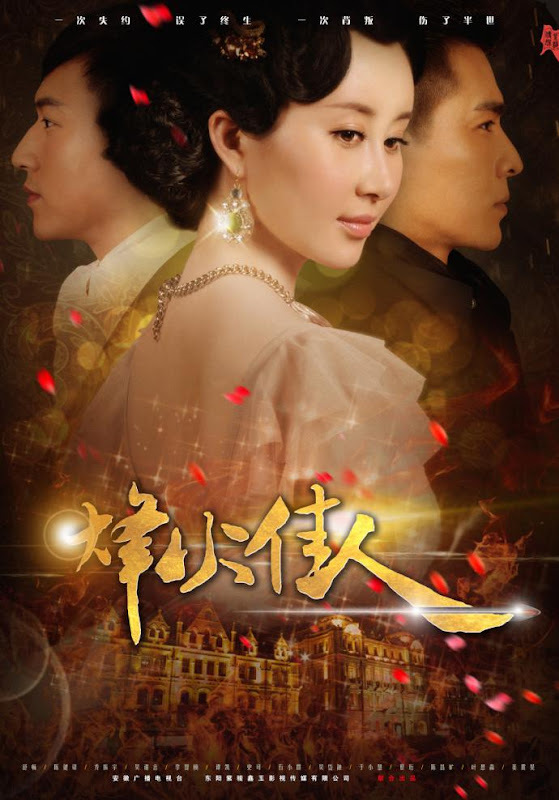 She falls in love with Zhou Tingchen (Qiao Zhenyu) after he rescues her from peril, but her parents force her to marry Du Yuntang (Sammul Chan), the son of a wealthy tycoon. 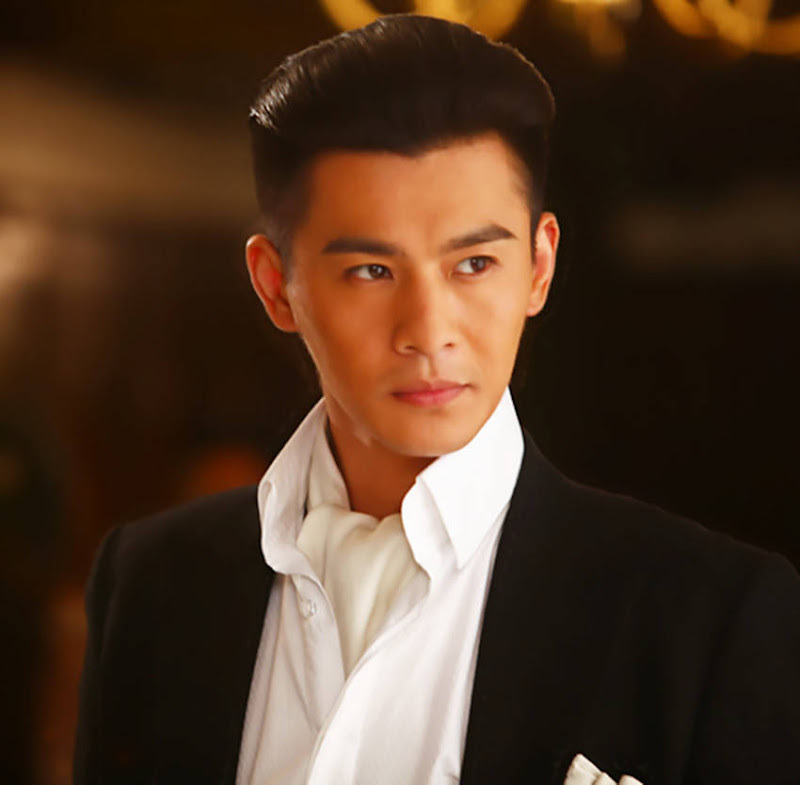 Du Yuntang appears frivolous as a front, but he is strategic and the best business partner that Yuwan can have. 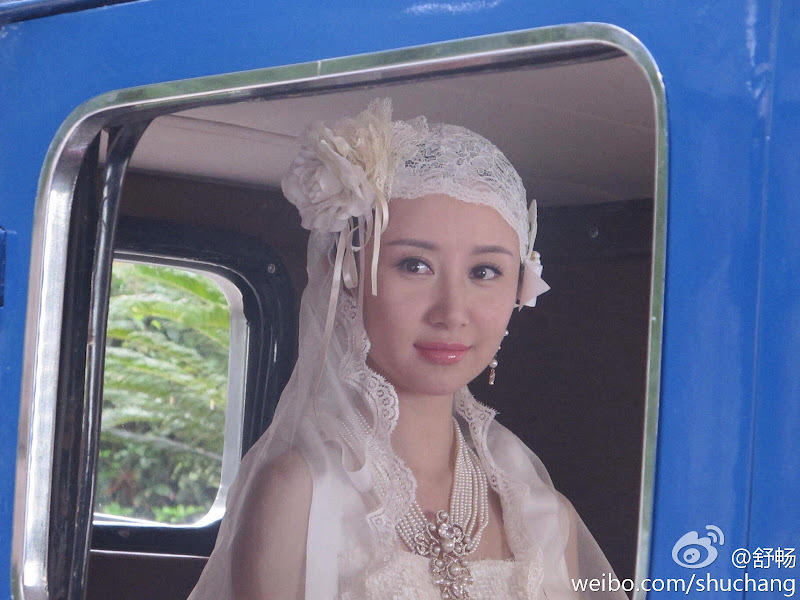 Meanwhile, Zhou Tingchen joins the revolutionary movement. 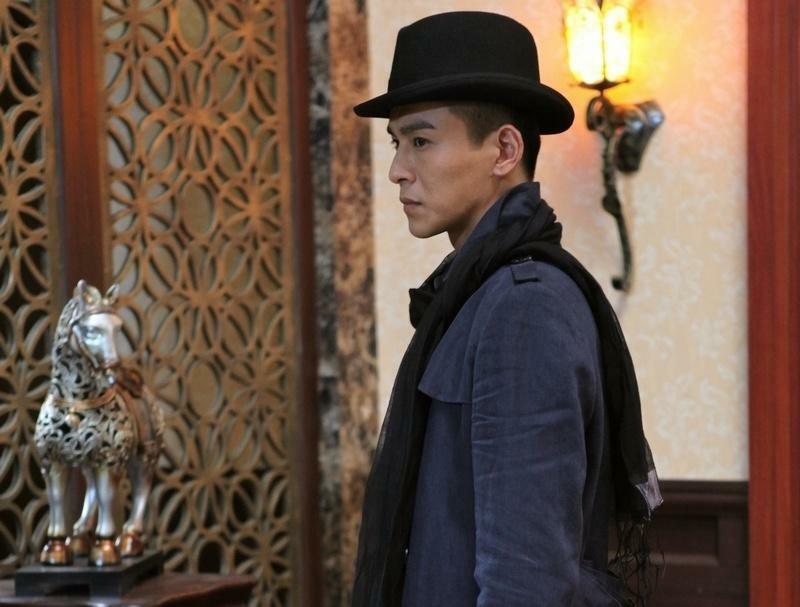 His friend Li Shaofeng (Kelvin Lee) pretends to be the Li family's only son. 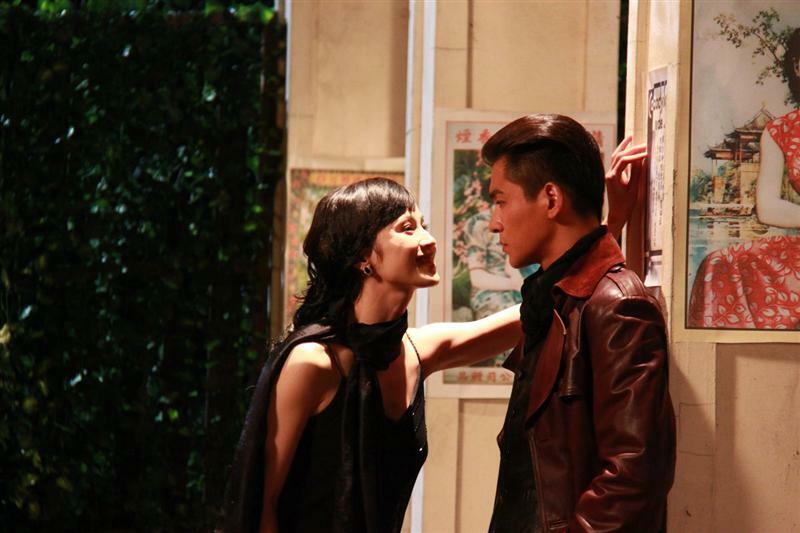 He offers up his younger sister Li Xuemei (Li Jingyang) to warlord Shen Zhipei (Tan Kai). 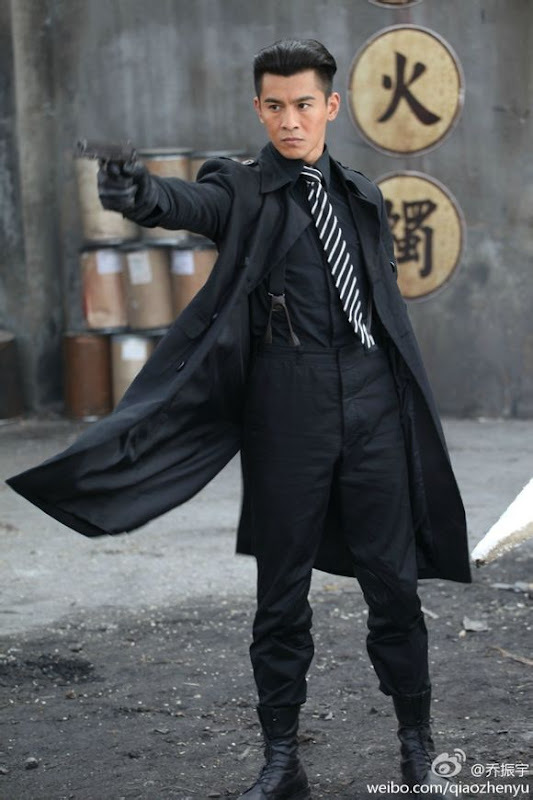 He also works for a Japanese firm and becomes a fierce competitor for the Du family as they contend for development projects. 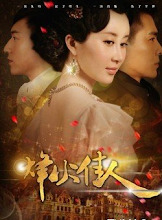 As a woman, Yuwan experiences complicated entanglements with the people in her life from her lover Zhou Tingchen, husband Du Yuntang, friend Li Xuemei, enemy Li Shaofeng to twins Qing Ping (Wu Jinyan) and Hong Yu (Wu Jinyan). Let us know why you like A Beautiful Girl at War in the comments section. Please also share these fun facts using the social media buttons below.